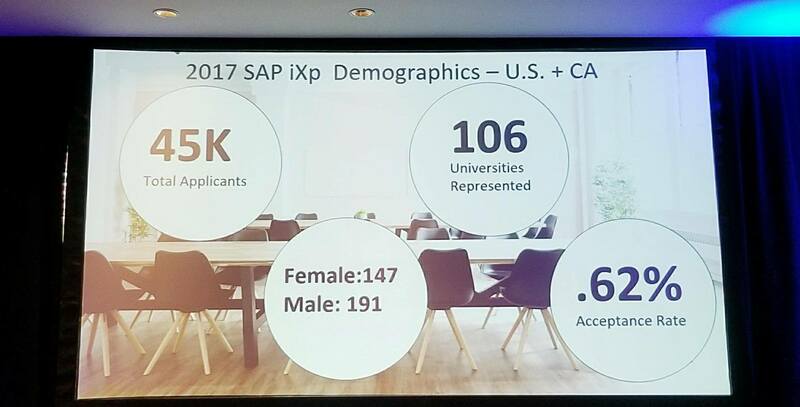 SAP’s Internship Experience Project (iXp) focuses on providing a best-in-class intern experience and assigning impactful projects in strategic areas of SAP’s business. This project is built based on the idea that through placing passionate people on the right teams, providing leadership and learning opportunities, and working on impactful projects, purpose is born. My eyes widened at the sight of scrambled eggs served as part of our breakfast buffet, but little did I know, that was the just the beginning of the one and only, SAP iXp Summit 2017. 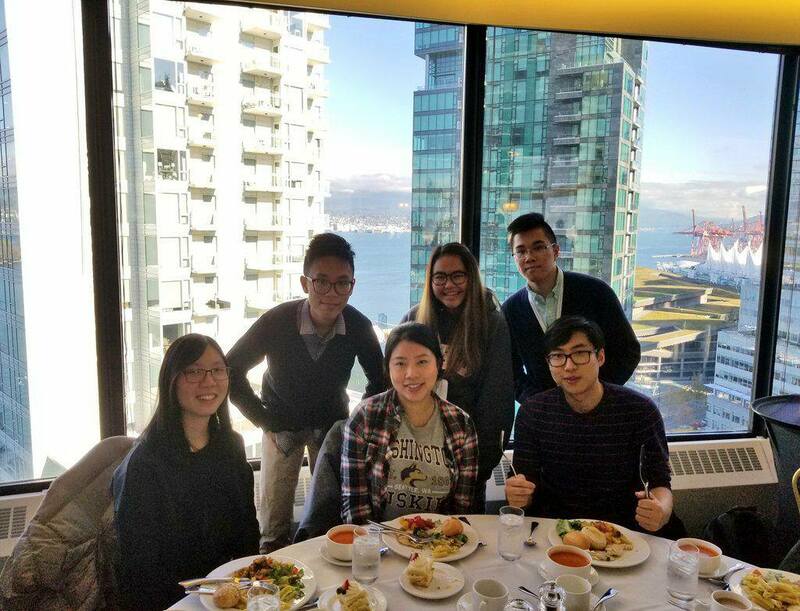 The summit was held at The Pinnacle Hotel Harbourfront— a truly stunning hotel in the heart of Downtown, Vancouver. The glimpse of sunshine in the middle of a gloomy November shone through the tall windows that filled the walls of the venue, and just like that, we kickstarted the summit with speakers and an applicational design thinking activity. Along with the incredible Don Wakefield and Janet Wood, Kirsten Sutton— the Global Head of Engineering for SAP Jam spoke about the art of creating meaningful connections throughout our careers. 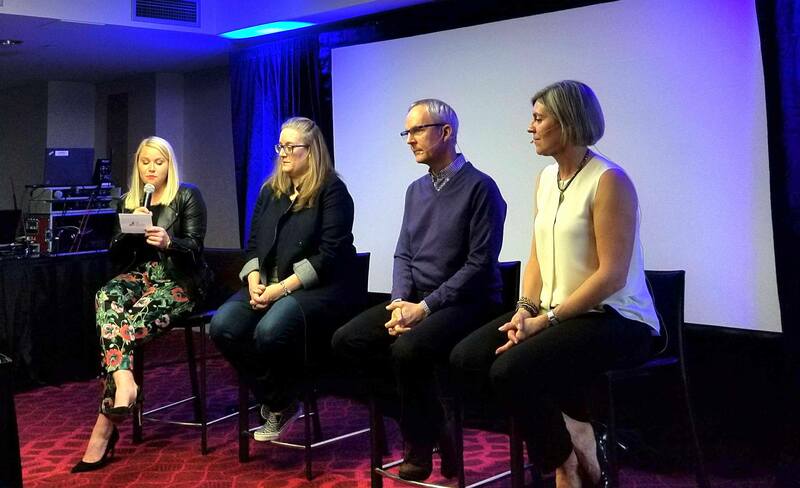 This resonated with me because as an intern on the SAP Jam team, it was an honour to be able to pick Kirsten’s brain, and to my relief, I was thoroughly impressed and her panel exceeded my expectations. I left the panel with my mind bubbling with ideas, and a stronger understanding of why I, even as an intern, should make conscious efforts to broaden my network. Kelsy Trigg followed and gave a talk titled “Lessons from the Mountains”, where she spoke about her story of completing the Transalpine-Run— a 7 day trip to traverse the Alps. The journey was a tough one, but she what she took away from it and later on taught us, was well worth the journey. She put into perspective the behind the scenes of hardwork hiding in the corner of everyone’s success, and most importantly, she reminded us to celebrate every step of the way as we climb our own mountains. We then wrapped up day 1 with a challenge to build a mini golf course. However, the golf course was to be made entirely of rationed nonperishable foods, which were later on donated to the Greater Vancouver Food Bank. Every team made up their own unique golf courses. 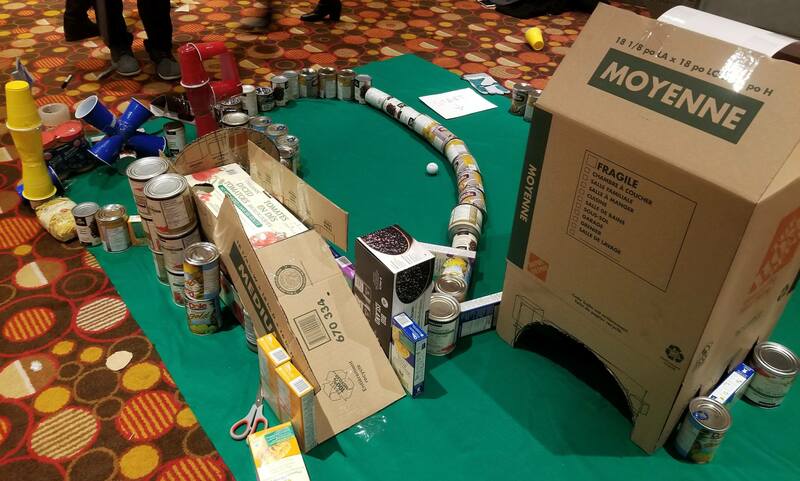 Fom a journey to save the princess, to recreating the life of an intern with nothing more than canned food and some cardboard, I was in awe of the creativity that filled the room. I felt humbled to be standing amongst these brilliant students who were passionate about making a difference in the technology community. Day 1 of the summit left me feeling inspired, and I just couldn’t wait for what was to come. Day 2 started off with a deep dive into SAP Leonardo (again, with a side of scrambled eggs). As an intern, it can be overwhelming to think about the hundreds of products that SAP builds and maintains. Therefore, it was helpful to be able to gradually gain an understanding of some of our core products by learning about each speaker’s role in the community, and the awesome solutions they were working on. We then jumped into activities with folks from the Vancouver TheatreSports League. As someone who grew up watching their shows at Granville Island, I was ecstatic to be able to try my hand at some improv. Despite my excitement, I was nervous and every activity that we did pushed me comfortably out of my comfort zone. I was proud of myself for being able to live in the moment. I let go of the worries of being judged by others and I just had fun. But my favourite part about all this was how every activity tied into actions we could take in the work place to communicate with our co-workers more effectively, and with trust. At the end of the day, trusting that while you’ll do everything you can to help your co-workers, like actors in an improv act, you know that they too, will return the favour. Lunch on the 19th floor with the most beautiful view of our city was then followed by breakout sessions, where we optionally attended the workshops that we were interested in. I chose a workshop on authenticity and gained insight on how to advance in my career, while always being true to myself. This was important to me and I was glad to be able to have an open discussion about it. I also attended a workshop by Doug Beleznay and Jason Cao— “Why Emotional Intelligence Matters to You”. They defined the differences between empathy and sympathy and why empathy matters. I self identify as an empathetic developer— it was great to be reassured about what I know, but also to discover some gaps which I could improve on. Jessica, our fantastic iXp lead closed the summit with bittersweet goodbyes of the unforgettable 2 days, and I walked out while humming to the tune of “look around, look around at how lucky we are to be alive right now“. I’m grateful to be a part of SAP’s Internship Experience Project and to have had the opportunity to attend this summit. I’m excited to apply what I’ve learnt and most importantly, share what I’ve learnt with others so that together, we can continue pushing our industry forward!